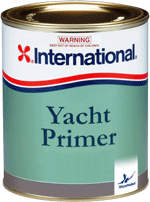 Epoxy Primer is the basis for High Performance marine systems. 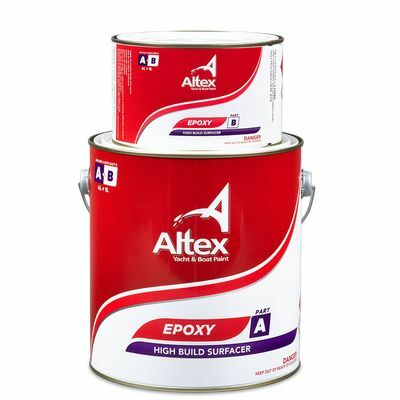 Epoxy Primer may also be used to seal off prepared, aged coatings prior to repainting. 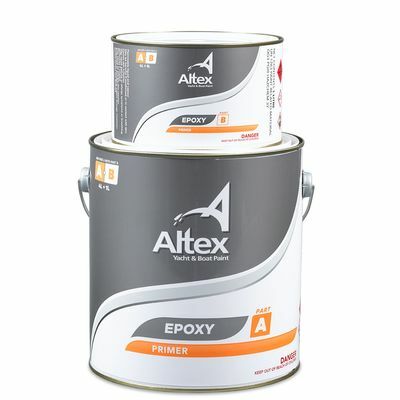 Epoxy Primer is ideal for use below the water-line as a tie coat between aged epoxies and Altex Yacht & Boat Antifoulings. 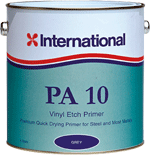 Limitations: Epoxy Primer is a thin film adhesion primer. It is not designed for thick film application – apply at 50 – 75µm maximum. 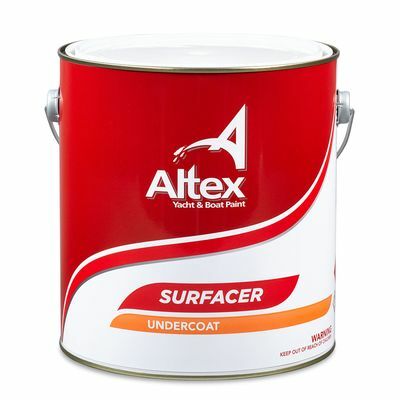 Further, it is not designed to be sanded – refer to High Build Sanding Surfacer and Epoxy Barrier Undercoat.